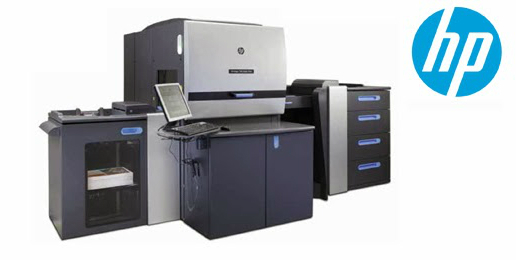 The HP Indigo 5600 Digital Press delivers unmatched digital offset and photo quality with exceptional versatility and high productivity. Seamlessly switching between jobs and media types - with a new added ability to print on synthetics - the press is ideal for diverse job mixes. The leader in print quality and color. Enabled by HP Indigo's liquid ElectroInk technology and unique digital offset process, HP Indigo prints are of the highest quality. They match or even exceed offset, allowing them to be used interchangeably. Widest media range. This press prints on a range of uncoated and coated papers as well as on unique substrates such as synthetics, dark, transparent, metallic, and recycled media, and paperboard for folding cartons.